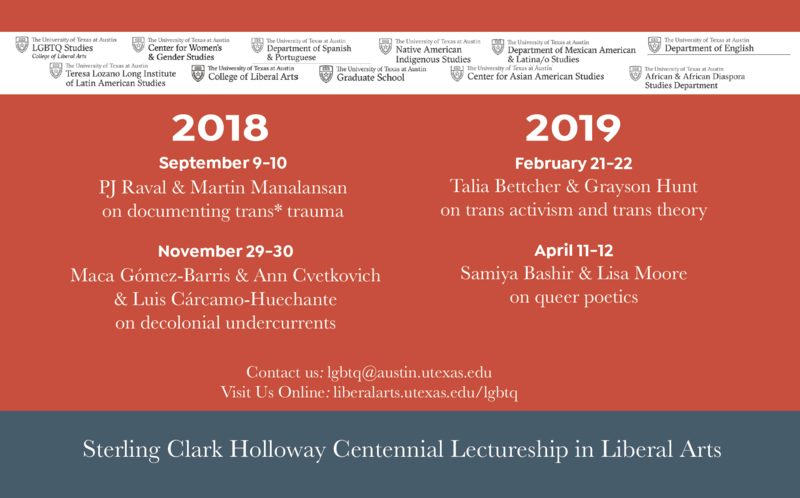 2018-19: LGBTQ Studies enters its 2nd year! 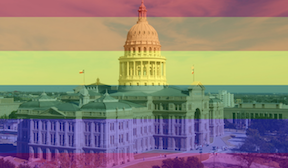 LGBTQ Studies is on Facebook and Instagram! 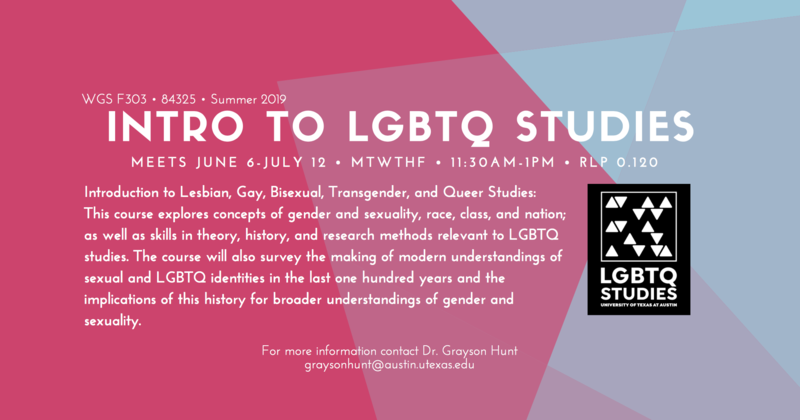 LGBTQ Studies Offering its Flagship Course Summer '19! 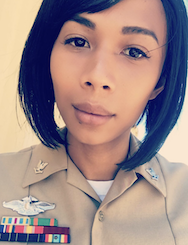 Maureen Nicol joins LGBTQ Studies as the Program's first Graduate Research Assistant! 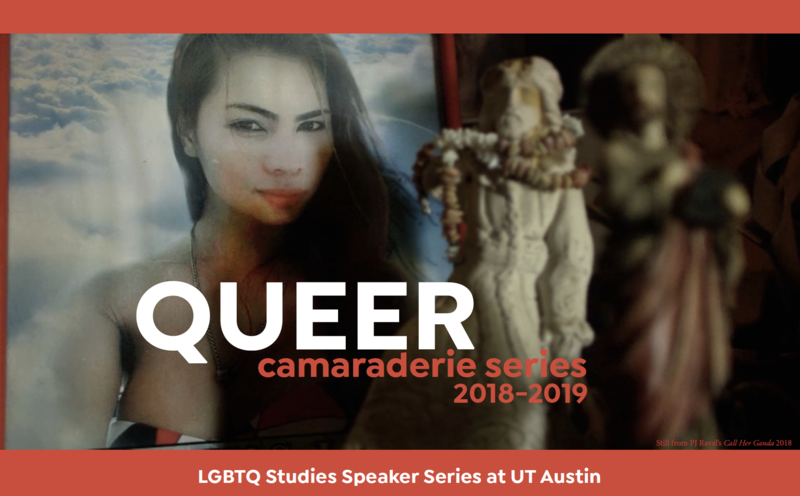 Welcome to LGBTQ Studies at UT! After many years of planning, the new LGBTQ Studies Program launched in Fall 2017. 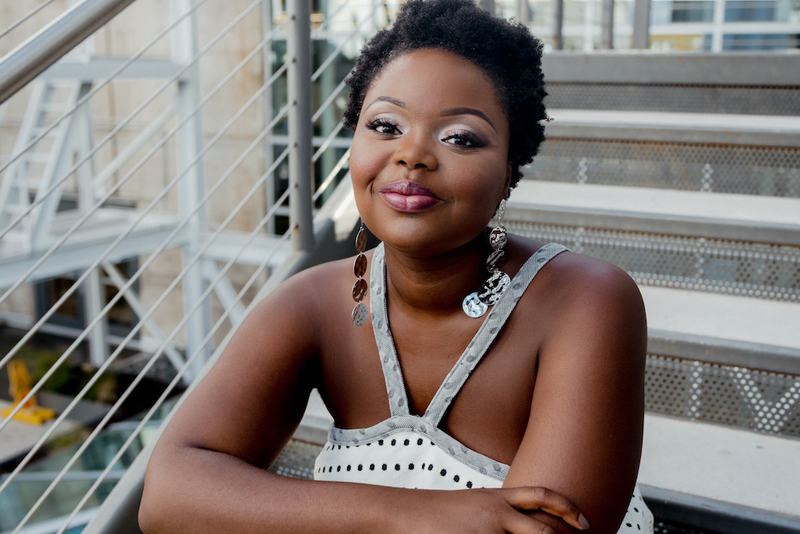 The LGBTQ Studies Program operates under the auspices of the Center for Women’s and Gender Studies and builds from the foundation established by the LGBTQ/Sexualities Research Cluster founded in 2004. 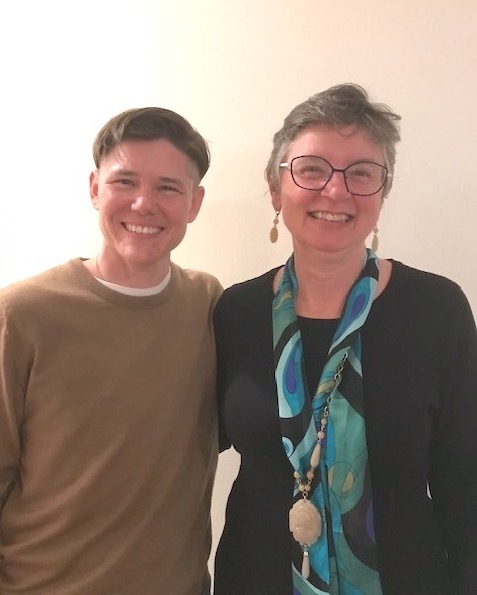 LGBTQ Studies Program Coordinator, Grayson Hunt (left) and Director, Lisa Moore (right). The LGBTQ Studies Program operates under the auspices of the Center for Women’s and Gender Studies.